Busy Bears got in touch requiring an extension added to their day nursery. 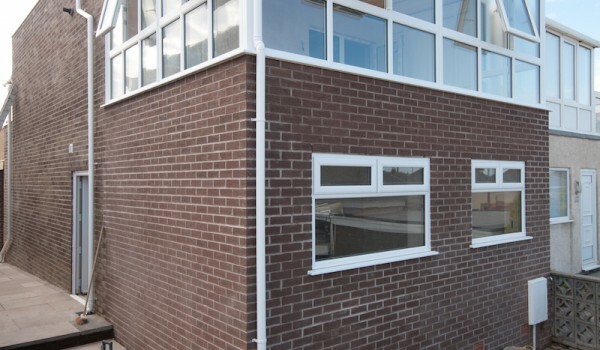 We built onto the front of the premises instantly generating more space. A recent project saw us adding more space to an existing property by building and extending onto the back of a house and creating a patio to match. We made use of dead space at the side of the property to create more room to the house. 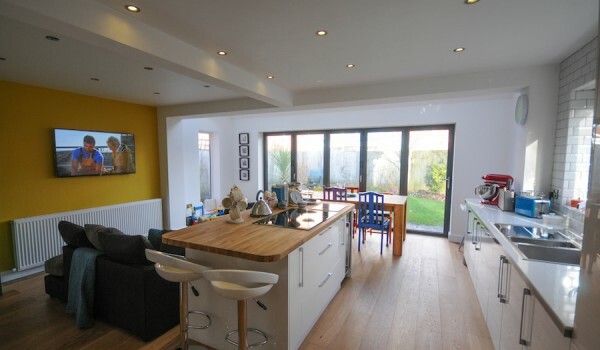 We also fitted a new kitchen and decorated the interior. The results speak for themselves! 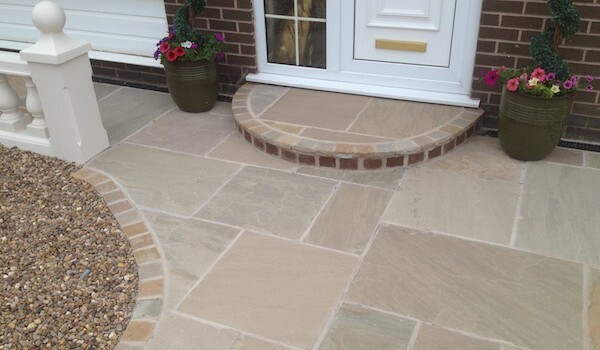 Over the years we have completed a large range of projects, from block paving and grounds work to house renovations and maintenance tasks. No job is too big or small! 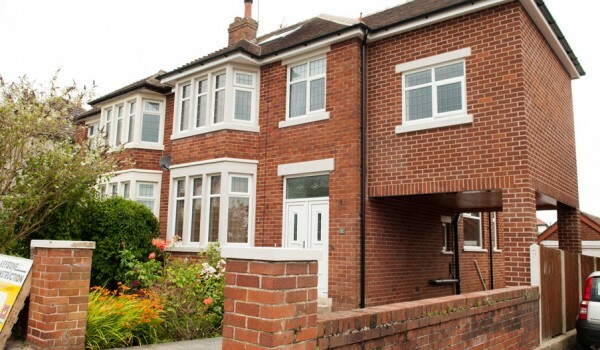 We gave an ageing property a new lease of life with a complete interior renovation. We have experience with all jobs. Check out the gallery here to see what we did. 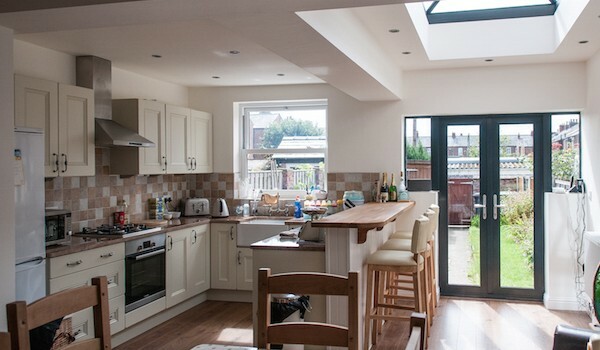 See our progress as we transformed a small, dated kitchen area into a spacious communal living space. 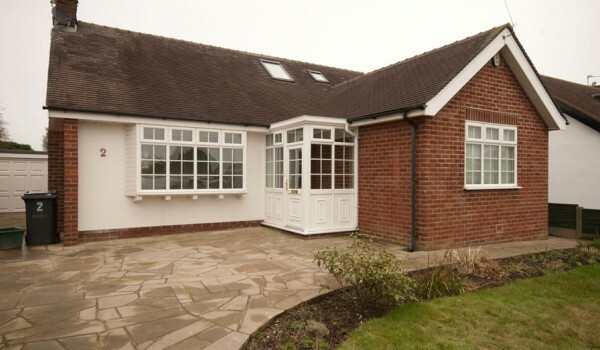 We extended onto the back of the house and completely revamped the inside to stay in keeping with the modern look. 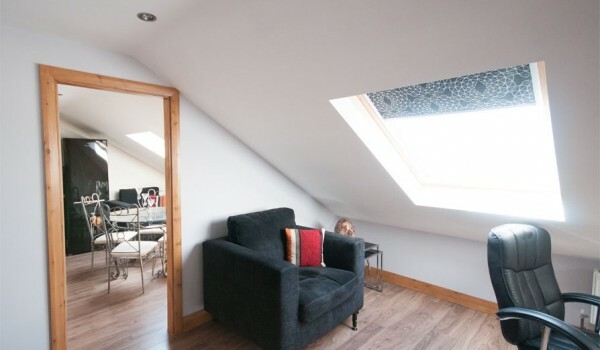 A great addition to our portfolio, this project saw us maximising room on the property by creating a visually appealing and practical loft conversion complete with decoration. 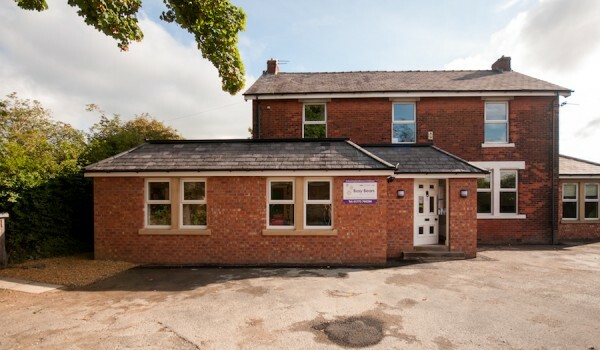 Working with the property owner, we were able to realise their ideas by building an extension to the building complete with new bathroom installation and balcony. 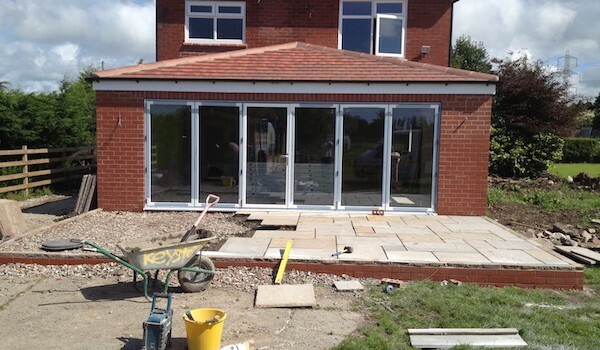 With our years of experience and planning expertise, we provide top class work ethic at all stages of the build. 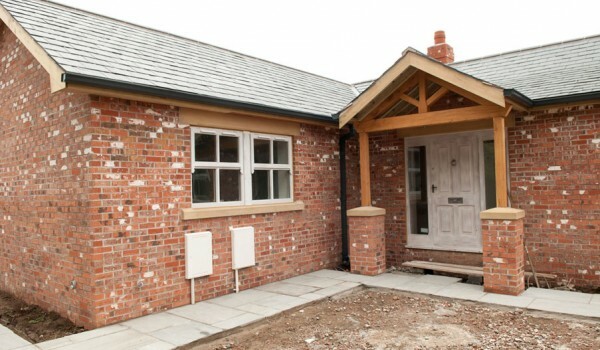 No job is too big, as can be seen by this stunning property build. 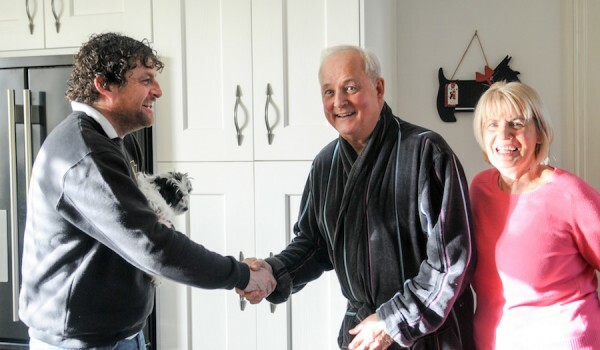 Check out our latest house renovation project from start to finish. The end result is a spacious and modern upgrade that exceeds our customers expectation.